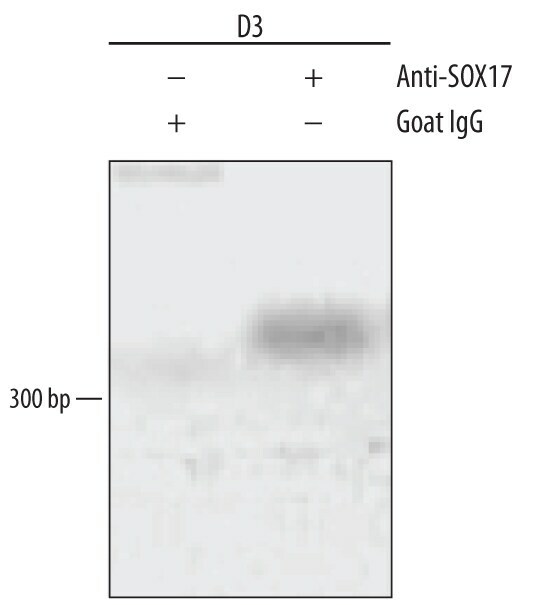 SOX17 is a member of the large SOX family of transcription factors that are widely conserved and at least 20 are found in mammals. 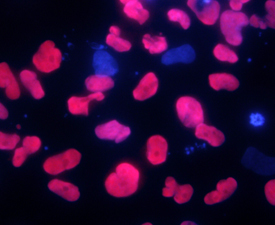 Structurally SOX proteins exhibit a high mobility group (HMG) motif that binds the DNA minor groove. 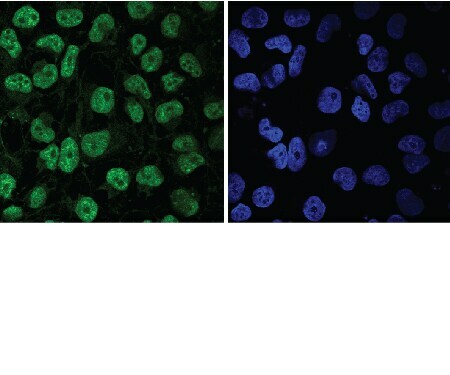 SOX family members are often found in multiprotein complexes that regulate their ability to affect transcription. 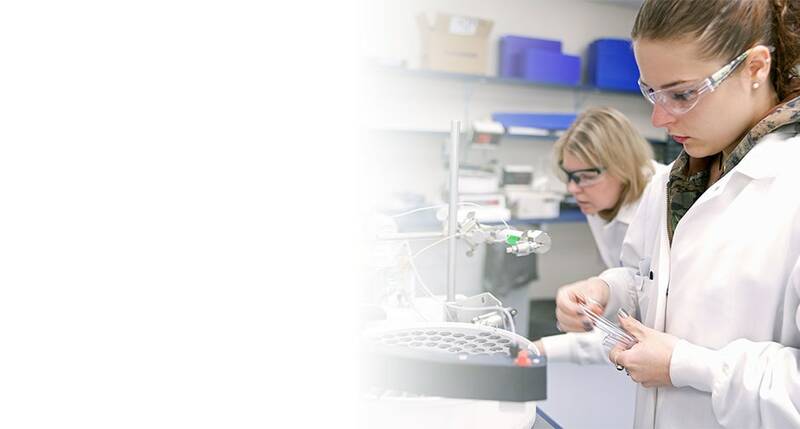 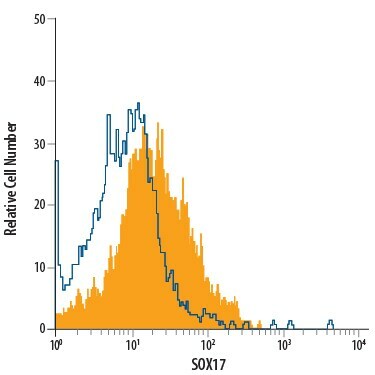 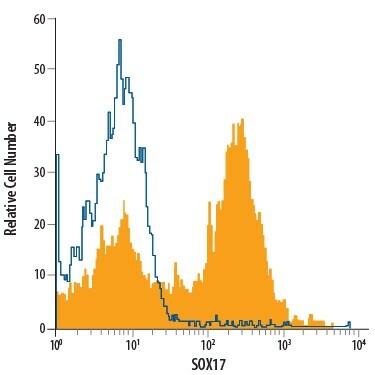 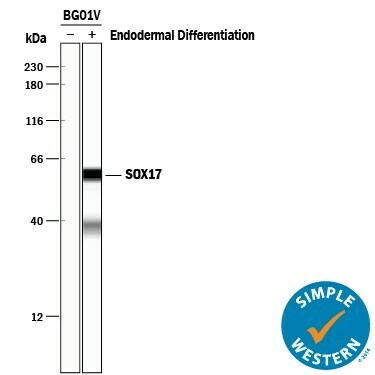 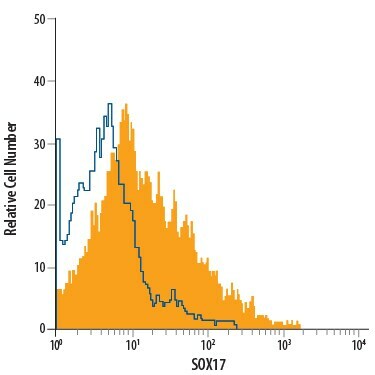 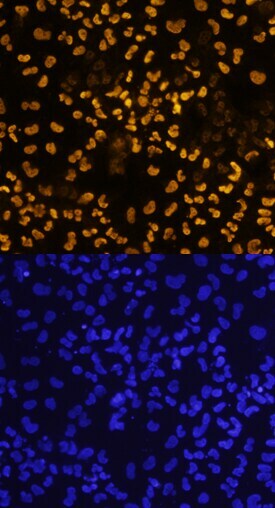 SOX proteins play important roles in early development and are often used as markers to assess the differentiation of specific cell lineages. 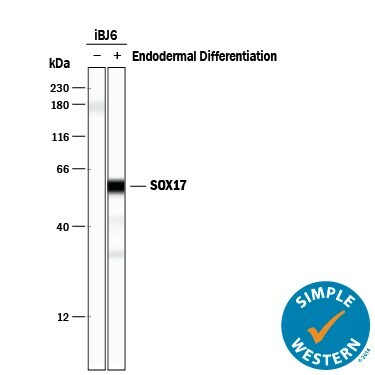 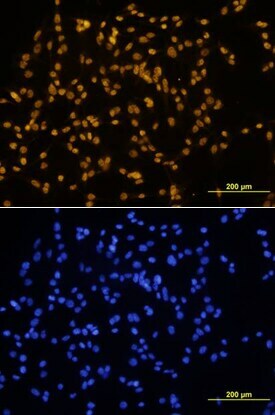 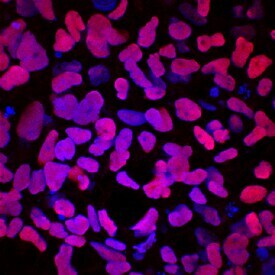 SOX17 is suggested to play an important role in endoderm development. 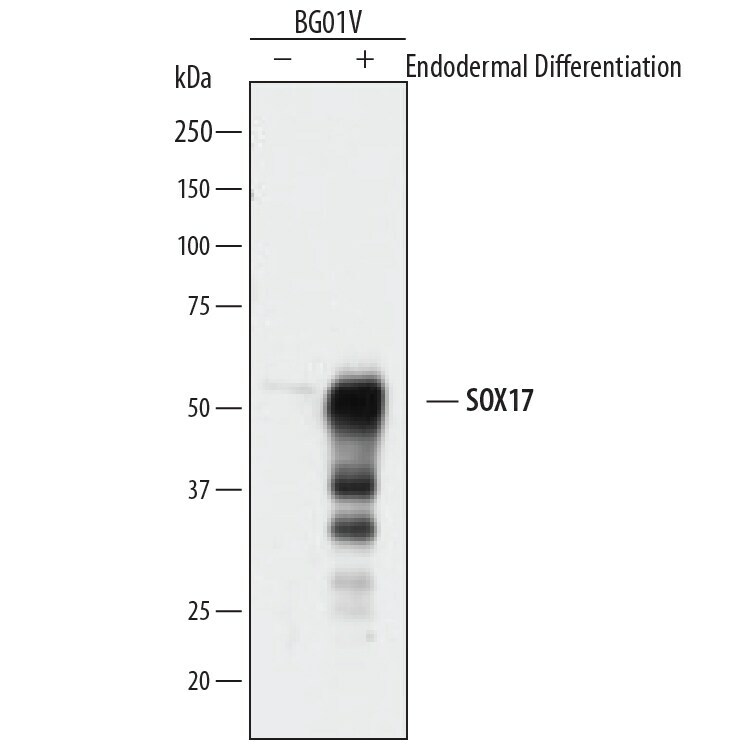 "SOX17" has 9 results in Products.